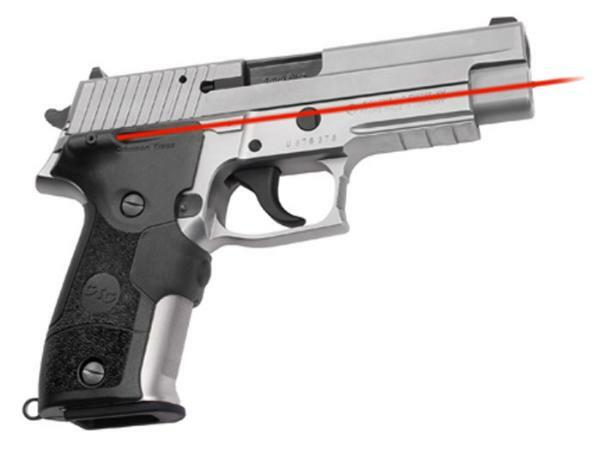 Lasergrips provide a pinpoint accurate laser each time you naturally grip the firearm no fumbling for switches or buttons. Grips feature windage and elevation adjustment clear bright beam weatherproof construction and easy installation. Batteries included. Manufacturers 3year warranty.